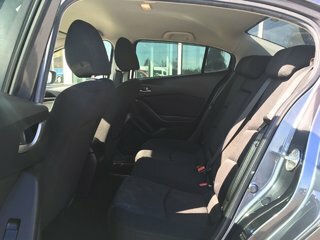 16 people recently viewed this vehicle. 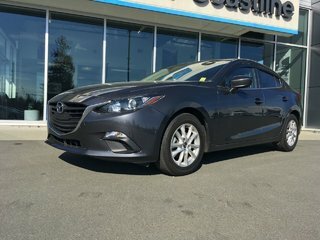 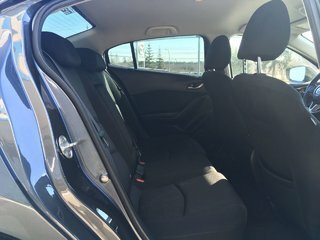 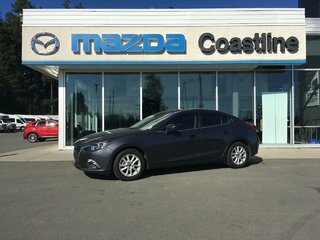 This 2016 Mazda 3 was bought and serviced at Coastline Mazda by one of our employees and was traded in for a pick up truck. 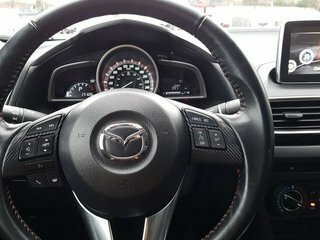 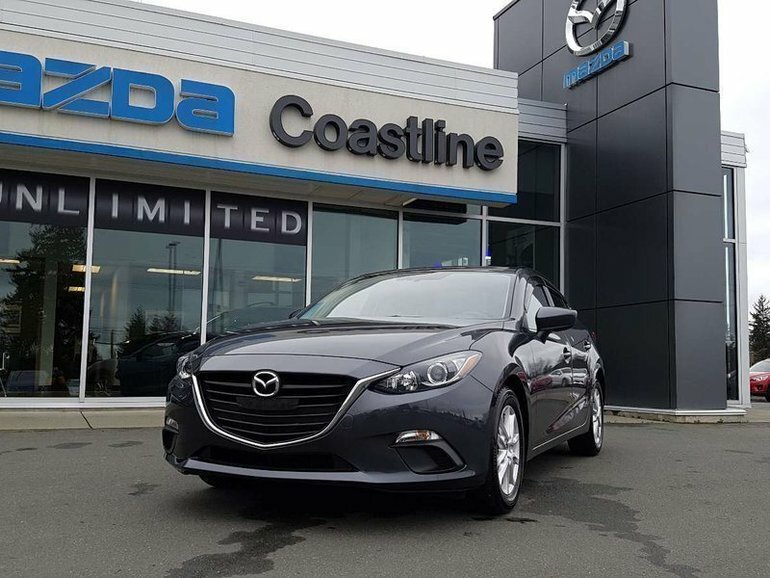 The GS model is the most popular trim level of the Mazda 3 as it comes with heated seats, a heated steering wheel, blind spot monitoring, bluetooth, cruise control, auto headlights, rain sensing windshield wipers, and a back up camera. 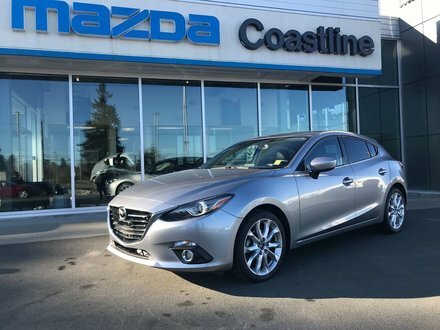 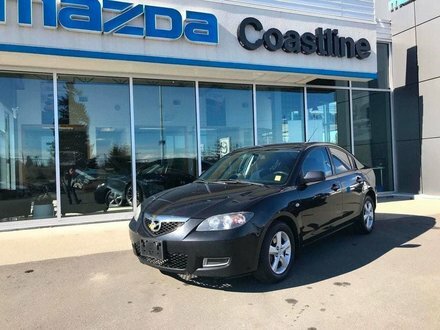 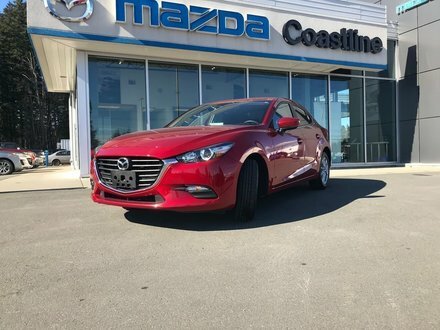 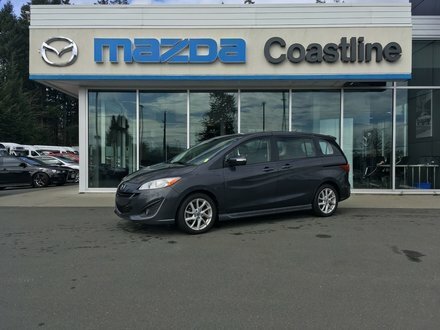 As with every pre owned vehicle sold at Coastline Mazda this car has been fully safety inspected, detailed, and comes with a Carproof report for your peace of mind. 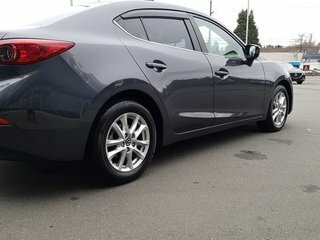 2.0L SKYACTIV-G DOHC 16-Valve I4 - 4 cyl.